What’s the secret to building long-term success for your online business? Email. Ignore people who say email marketing is dead. It’s alive and well and the stats are there to prove it. I genuinely rely on email to grow my business and I love that it allows me to keep in touch with people directly. Anyone can reply to me and we can have a conversation. If you haven’t got a list yet, then this blog is for you. 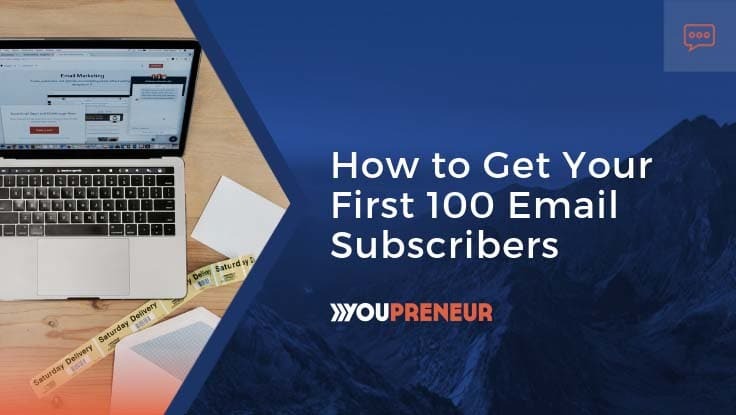 I’m going to take you through why you need a list, how to set one up, and how to get that all important first 100 email subscribers. Social media’s great isn’t it? But how many of your followers on Instagram or Twitter see your posts regularly? On Facebook it’s something like 2%. Now there’s a good reason for that but it doesn’t help you if you have something important to tell your community. Email goes straight into the inbox of every person who has signed up and everyone checks their emails. Why wouldn’t you want to do something which gets your audience’s eyeballs on your content regularly? You don’t need masses of people either. All you need is a highly engaged and targeted list. People who love what you do, who open your emails, click your links, and respond to your calls to action. This is not a mountain you have to climb. You can start with just 100 people and that is what this article is here to help you with. 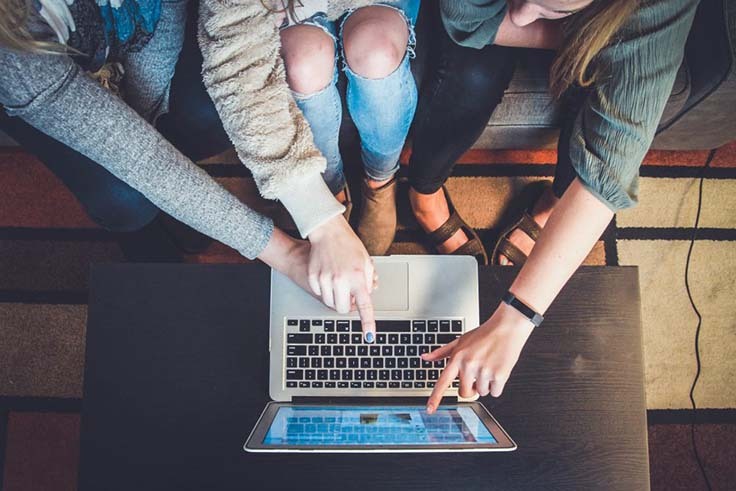 What do you need to get started with email marketing? There’s no fancy equipment required for email. All you need is access to the internet and an email marketing service. There are all sorts of companies out there who will help you do this. Some you can get started with free, some you have to pay for. I make no secret of the fact that I am a very contented ConvertKit customer. It’s easy to use, they have great customer service and they understand what you want to do. 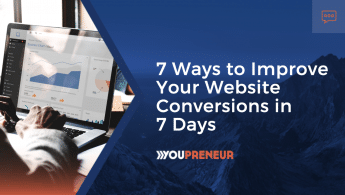 Use my special link and you can use ConvertKit for a whole forty-five days for FREE. 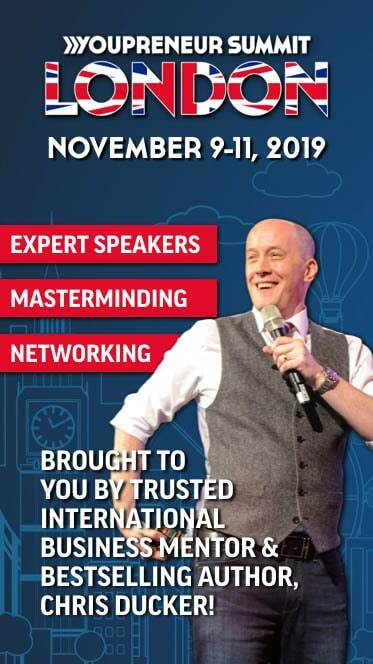 You might be put off by talk of sequences and funnels or just worried about sending something out to hundreds of people direct at once. But don’t be. I have a super easy 6-step email marketing funnel blueprint you can use. 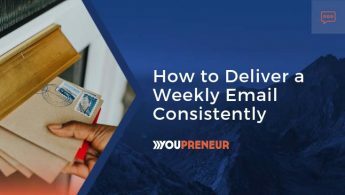 Nothing you do will be as important to the long-term success of your online business as building an email list so it’s time to put those worries aside. Another thing which I know can put people off is GDPR. Email service providers are totally on this now and will walk you through it when you’re getting set up. As long as you are not adding people to your list who haven’t signed up for it, you have nothing to fear. 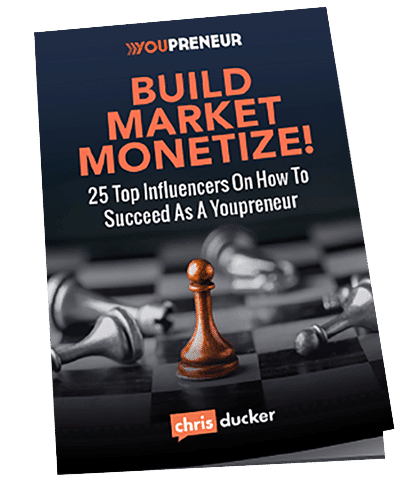 Listen to my conversation with Suzanne Dibble during episode 298 of Youpreneur.fm for an in-depth guide. You’ve signed up to a service, you’ve created an opt-in form or a landing page, how are you going to get people to sign up? I ran a webinar with Isa Adney of ConvertKit and this was one of the things people really wanted to know about. Her advice was to start with people you know. Ask your friends and family to sign up. I bet you have more than 100 Facebook friends. How often have you been talking to someone and they have told you they don’t really know what you do these days? And how many of them then say they know someone who could be interested in what you do? Now take a look at your online real estate. You’ve got all your social media profiles. Put your newsletter sign up link in your bio and schedule posts calling on people to join up. Tell them what the benefits will be. Why do they want to get this email? Use your website. There are many places you can draw attention to your newsletter including sidebars, banners, about page. A useful one to install is a message that comes up just as someone is about to leave the site so you can ask them for their email address before they disappear. As part of this, you want to have some kind of opt-in offer. Something people will get in return for their email address. It all comes back to solving people’s problems and giving them a quick win. What content could you create, or do you have already, that you could give people to download? This needs to be something genuinely valuable. You should be able to put a price tag on it of at least $100. Don’t worry about the technical side of this by the way. I know ‘opt-ins’ and ‘downloads’ might make you think you need expert knowledge, but your email marketing service will do this for you. All you have to do is tell it what to send to people. Another thing to do is ask everyone on your list if they can pass your latest email on to someone else who they think would enjoy it and encourage them to sign up. Turn one subscriber into two. That way you are widening your network to people you don’t know but who are interested in what you do. Go live on social media. I love going live! It’s such a great way to talk with your audience. You can have a conversation, people can ask you questions, you can share your knowledge and then they know they want to hear more from you. You can go live on almost any platform now. Don’t just do it once, make it a regular thing. The benefits will be huge and not just for your email list. These are all easy actions you can take no matter what stage you are at with building your business. Are you taking the plunge into email marketing? Let me know how you get on.